Learn how you and a guest can win a free trip to Sin City, plus tweet to win a pair of Master Tracks Studio XC Headphones. 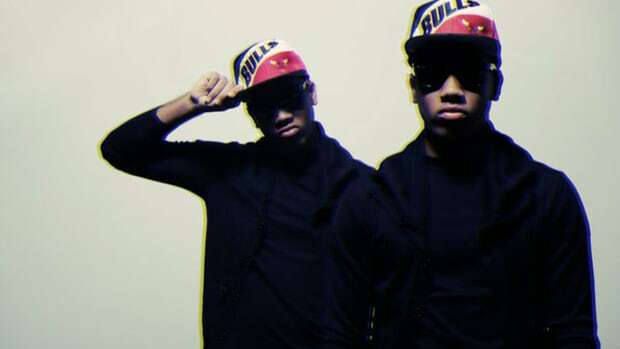 to offer five lucky fans and their guests the chance to spend New Year&apos;s Eve in Vegas with Harris. 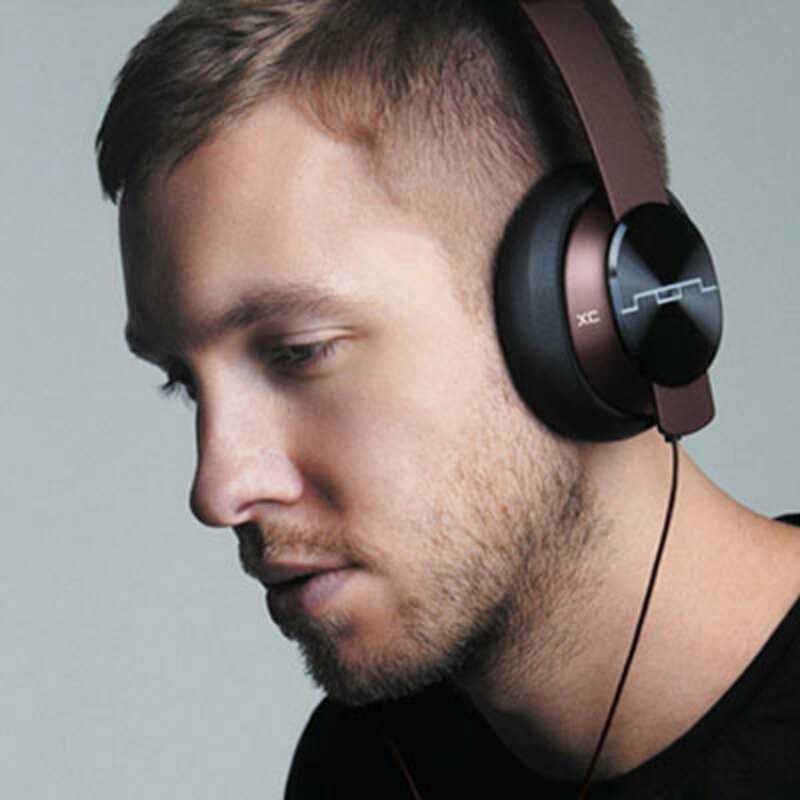 The getaway packages will each include two round-trip tickets to Vegas, two nights at the MGM Grand and VIP access to Calvin&apos;s performance at Hakassan. to learn more about the contest, and enter to win. 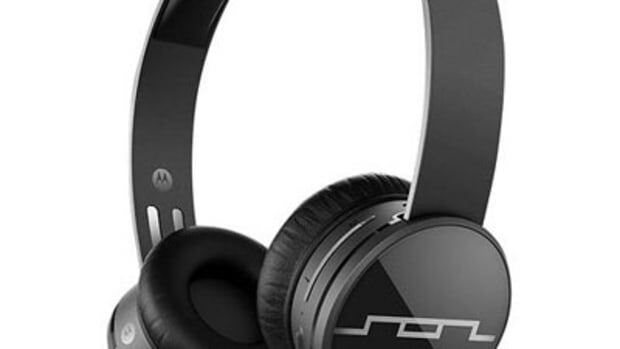 will be giving away pairs of Tracks Master XC headphones to two lucky readers. and Tweet the message, "
Tweet about the Miami buzzmaker's Booth features for your chance to win a free pair of White Tracks HD headphones! 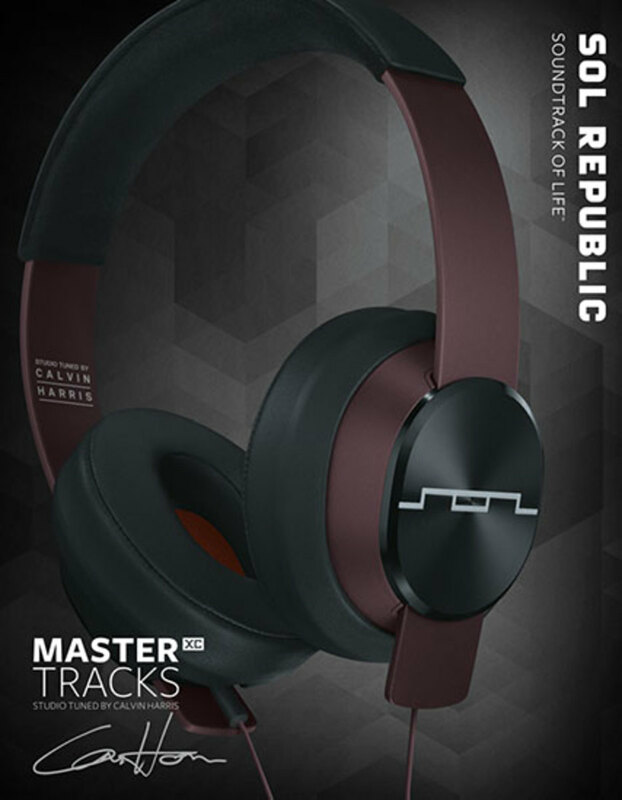 Learn how you can win a pair of SOL REPUBLIC's newly-unveiled wireless headphones exclusively via The DJBooth. 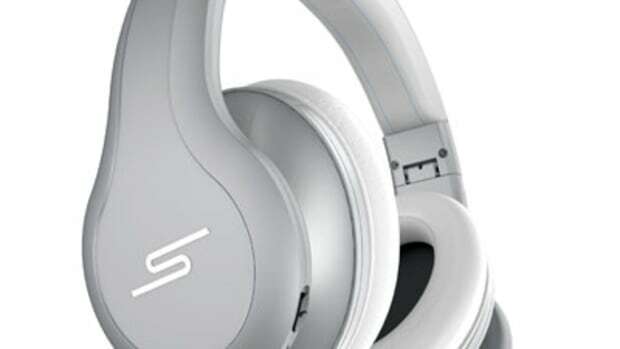 Learn how you can win a free pair of STREET by 50 Over Ear Noise Cancellation Headphones! 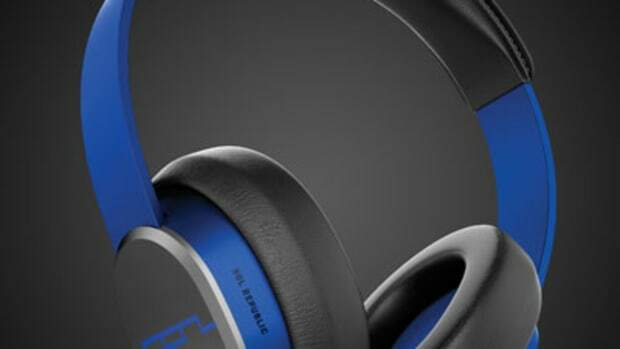 Want to win a pair of Tracks HD Red, Blue and Purple headphones? Comment on and rate new music features to enter! 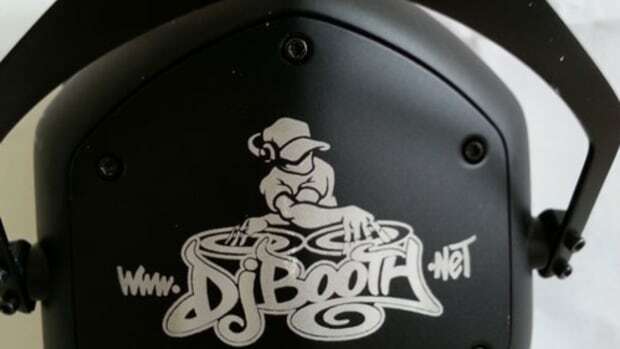 Learn how you can win one of four pairs of V-Moda Crossfade LP2 headphones customized with the DJBooth logo! 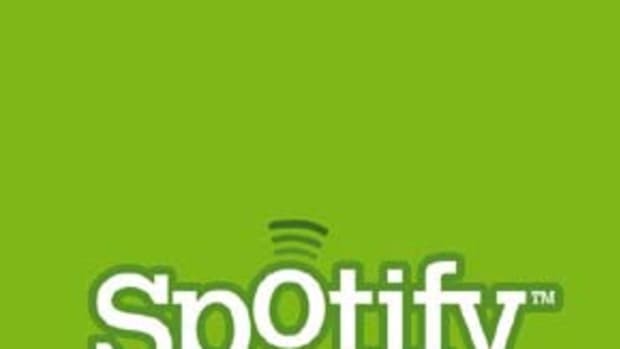 Enter for your chance to win one of 30+ free Spotify accounts! 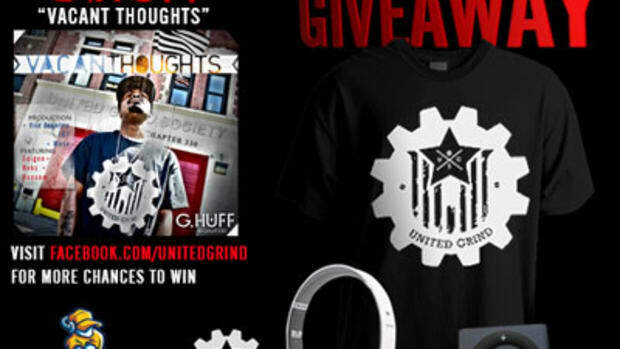 Tweet to win a prize package containing Beats by Dre Solo headphones, an iPod Shuffle and an official United Grind T-Shirt!